“Better Rates than Your Bank”. While a bank only offers the products from their particular institution your Oceanside Group mortgage experts send millions of dollars in mortgage business each year to Canada's largest banks, credit unions, trust companies, and financial institutions; offering their clients more choice, and access to hundreds of mortgage products! Canada's largest banks, credit unions, trust companies, and financial intuitions have teamed up with Dominion Lending Oceanside to compete with each other for your business. 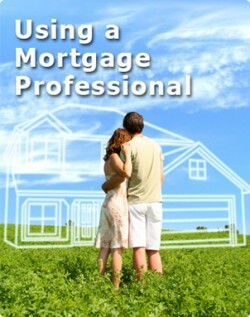 Today over 65% of all new home purchases are provided by Mortgage experts. When your existing Mortgage is up for renewal call us ! Our mortgage renewal services can save you thousands of dollars ! Simply ask for a FREE Mortgage review and update! The Oceanside Group also offers Equipment and Commercial Business Leasing solutions. Our services are in office or Mobile call our main Office in Parksville at 205 E. Jensen or our branches in Nanaimo. Port Alberni and Campbell River. Take a tour of our services at www.dominionoceanside.ca and feel free to use our tool box.